Think you aren’t creative? Think again! A few months ago while going through some childhood possessions my mom had kept, I came upon my Kindergarten graduation program. 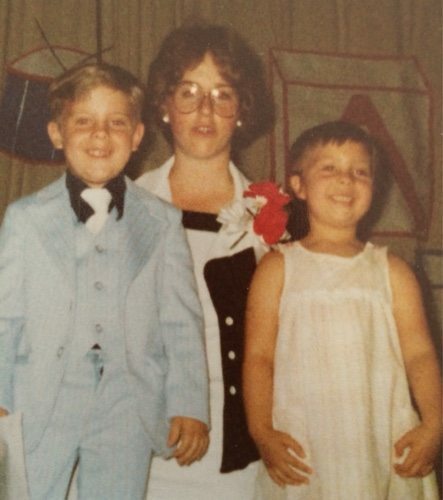 Sara and Jeff, kindergarten graduation. Just for fun, here is the two of us at on our high school graduation day, too. We are cousins and have been best friends our whole lives. 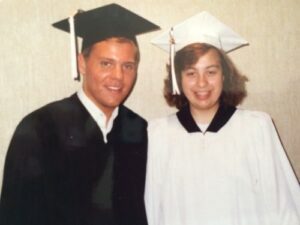 Jeff and Sara high school graduation. Back to kindergarten. On the back of the program was a list of each child’s plans for their future profession. Mine? “Artist.” I love it! I had no idea artistic talent was required for this profession. I’m sure I just loved to draw, paint, and color. Truth is, I have very little creative talent in those ways, but there are other ways I can be creative. I like to cook a fancy meal or bake bread. 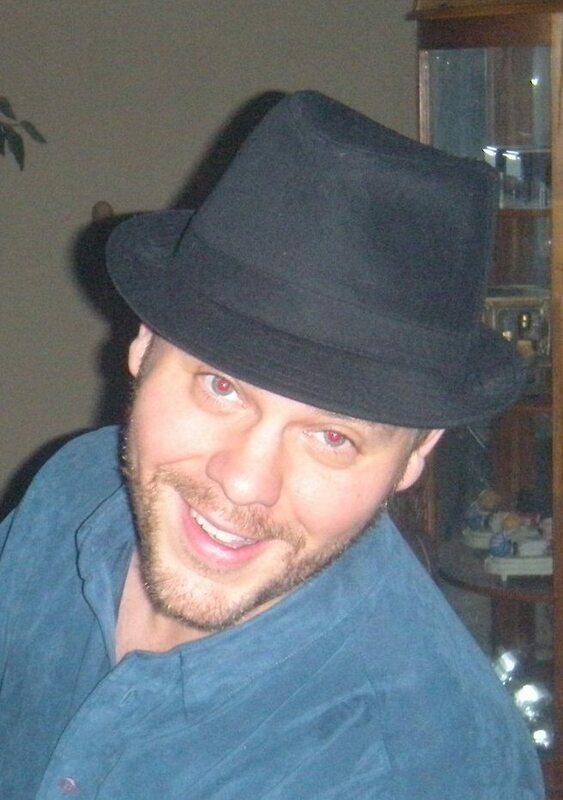 I love to write this blog. Even the artistic expressions I’m not especially good at, sometimes it just feels good to get out and try it. It doesn’t have to be Pinterest-perfect. Give it a try. Use your talents to glorify God, to express your feelings, or to just relax and enjoy! There are endless ways to be creative. These are just a few to get you started. 1. Create a Happy Box. You will love this concept! 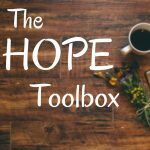 Click this link for more details: Create a happy box for the bad days. Fill it with your favorite items. Use books you enjoy, favorite foods, lotion. Maybe decorate the outside with pictures that make you smile. 2. 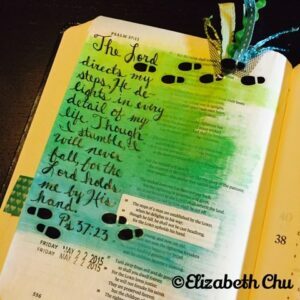 Journaling Bible. 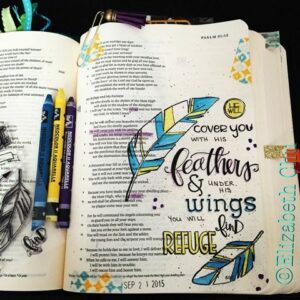 Have you seen these really cool Journaling Bibles ? They allow space in the margins to do your own note taking and creating. 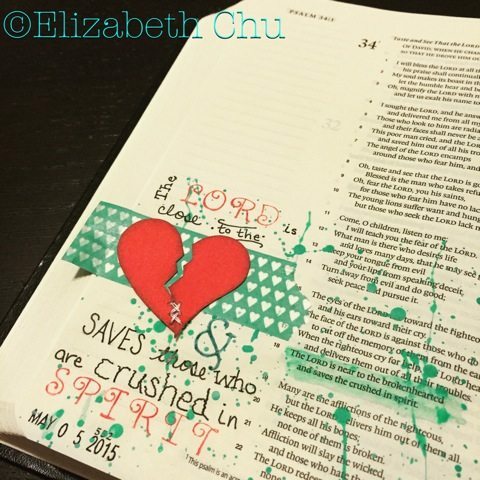 Journaling Bibles come in a variety of prices and types. 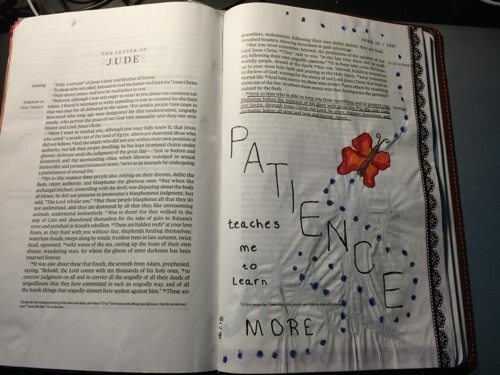 People have really gotten creative with these and do lots of amazing artwork in the margins as a way to meditate on God’s word. A wonderful resource is this website, Illustrated Faith. 3. Adult Coloring Pages. Coloring pages for grown ups have become quite popular. Why let kids have all the fun? 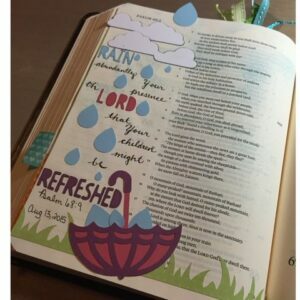 These are quite relaxing, and I especially love the ones with a Christian theme. Here is one resource. See the Resources section below for other free adult color pages downloads. 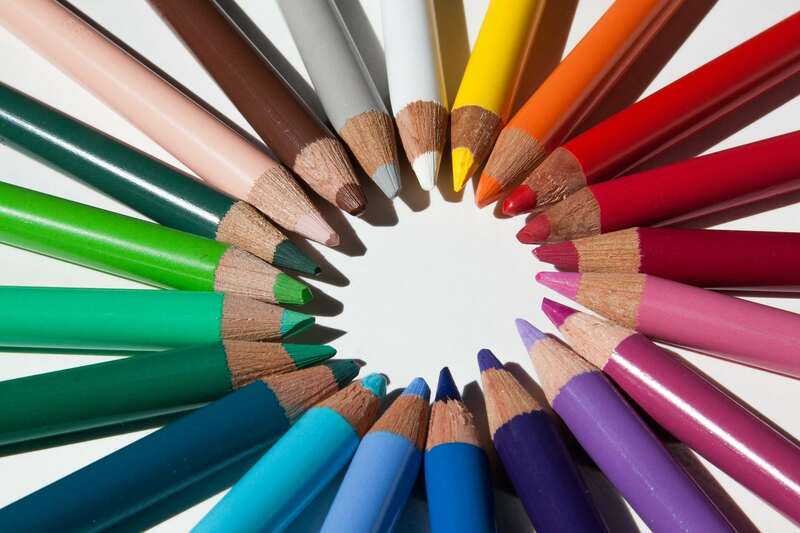 See the resources section for adult coloring pages. 4. Write. Writing is a great creative outlet. 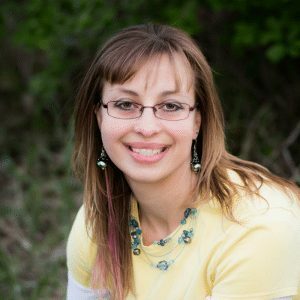 Today’s blog post is part of my write 31 days series, which is part of the #write31days series that goes for the whole month of October. Click to link to check out all the amazing authors! 5. 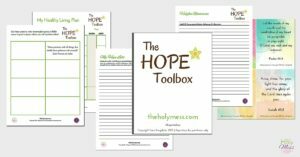 My Hope Toolbox Printable Kit for Depression & Sadness. 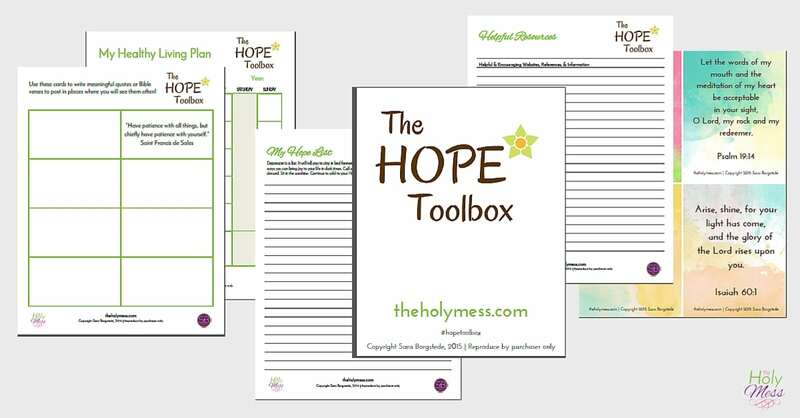 We’ve created a printable kit to go with this series. Click here to check it out. Write, doodle, draw, pray your way through this series and beyond. 6. Get Fancy. When I’m feeling down, a trip to Ulta or Sephora cheers me up. I love to spend hours playing with the sparkly, glittery make-up and fun stuff. Yes, I can be a total girly-girl. Maybe it’s just the crazy names they give everything, but I love the Too Faced line of make-up. Check it out if you are in the mood for something fun and different. 7. Re-do a Room. 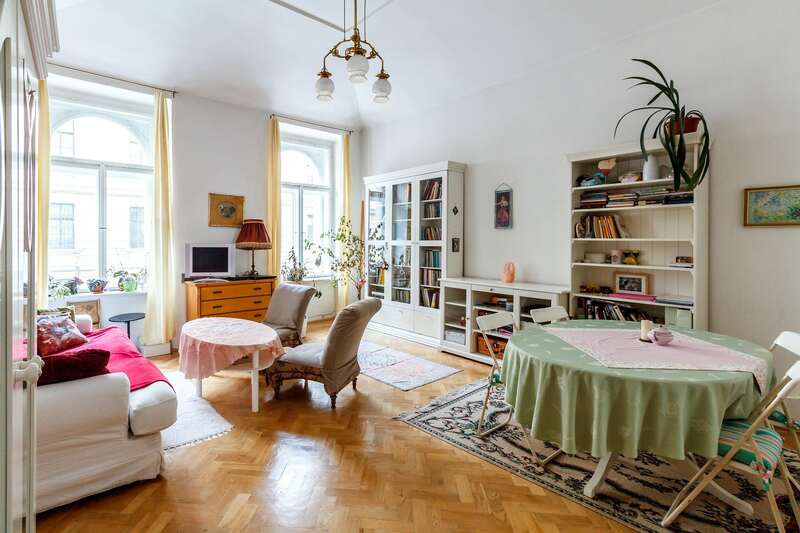 Pick one room in your home and change it up! Rearrange the furniture (what my husband and I call “poor man’s redecorating”), paint, or hang new photos. 8. Play music. Play an instrument. Sing. Blast new music throughout the house. 9. Dance! Move your body. Do what feels good. Don’t worry about what anyone else thinks! Wait until you are alone if this makes you more comfortable. When is the last time you let yourself go and just enjoyed moving? 10. Bake. Create something awesome in the kitchen. Use a recipe or don’t. We don’t often think of baking and cooking as creative, and so often we are going through the motions of getting everyone fed or worrying about calories and nutrition. Make something for the sake of creation. Then when it’s finished, savor every wonderful bite. Here are a couple of our favorite recipes: Jen’s Paleo Almond Butter Chocolate Chip Cookies and Bekah’s Raw Cookie Dough Squares. What creative activities do you enjoy? 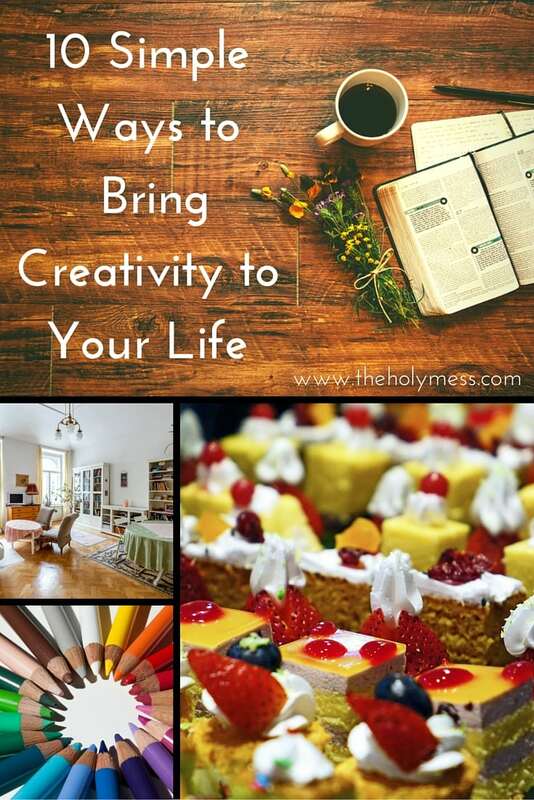 How can you add more creativity into your life? I love these, Sara. I’m not very creative but I can follow a sewing or knitting pattern and those creations make me happy – usually. 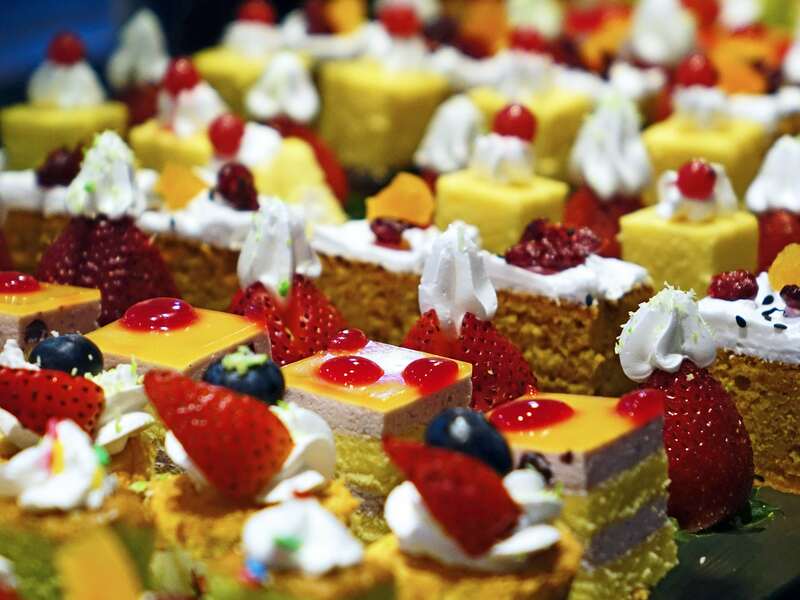 I love to bake, it’s nice to show my love with yummy goodness from the oven. 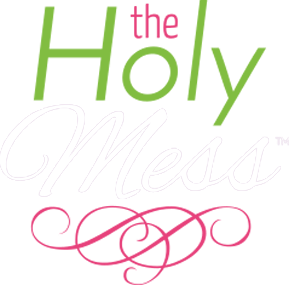 Thank you for linking up with Thankful Thursdays. What great ideas!!! Thank you for sharing!! You should feel lucky – I have the exact same Kindergarten program. I wanted to be a PAPERBOY. Such lofty ambitions! Love the pics, by the way – don’t remember ever seeing those before. Miss Burnell looks so much younger than I remember here.